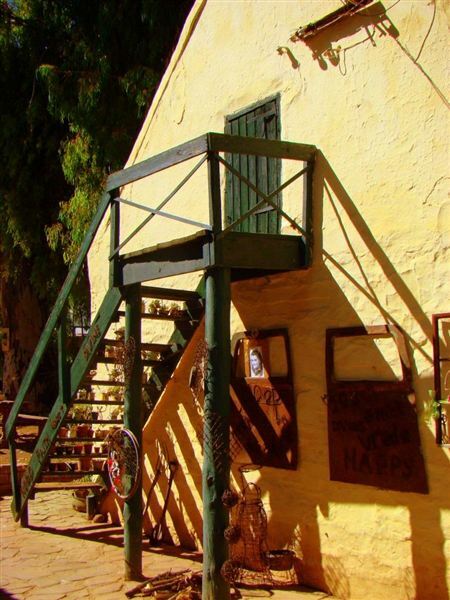 Schoemans Cottage (Schoemans Huisie) was built around 1870 on the Waterval Farm near Graaff-Reinet. 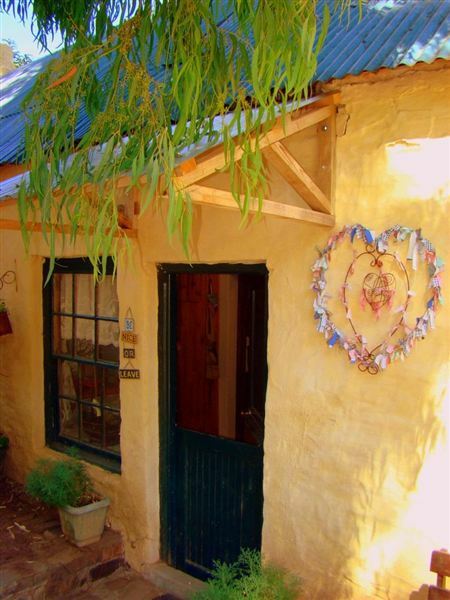 This quaint little cottage will keep you cool in summer and cosy in winter with its thick rock and clay walls.<br /><br />The cottage has an en-suite bedroom, a living room and a kitchen. It can accommodate up to four guests and there is no television or cell phone coverage available on this isolated getaway. Waterval is part of a working sheep, cattle and goat farm. There are hiking trails, game viewing, birdwatching and 4x4 routes.<br /><br />Come and delight in the spectacular views of the surrounding mountains and the tranquility that nature has to offer, without any disturbance. 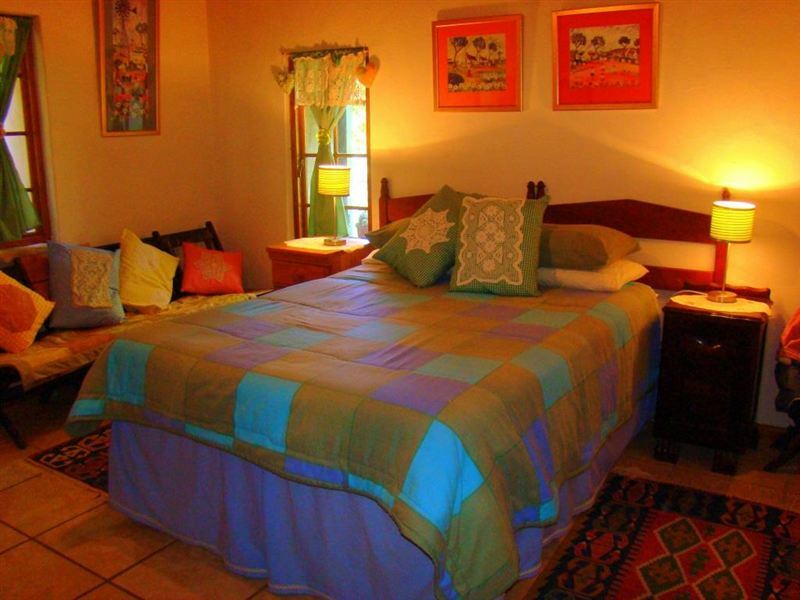 Enjoy this fully furnished cottage and learn its history, while soaking in the pristine Karoo environment. "Prentjie mooi met baie karakter. Regte plaas gevoel vir die stadskind. Dankie vir die vriendelike eienaars sal verseker weer by julle wil kom kuier en hopenlik sal die meerkat ons weer kom "entertain"! Beslis &apos;n plekkie om te beleef." "What a lovely farm you have! We had a lovely stay at the farm, our boys thoroughly enjoyed it and wedefinitelyreturned well rested.The cottage is absolutely gorgeous and has everything you need.Johan and Ansie always made sure we had everything we need and not even the Easter weekend rain could taint our lovely holiday.Thank you for a truly wonderful experience, we will definately return.The Swanepoel family"
"Very comfortable and great hosts"
"We have enjoyed our stay in Schoemans Huisie enormously. Very comfortable and great hosts!Gerard ScheltensDurbanville"
"Perfect for recharging and rebooting"
"What a find! We&apos;ll definitely be back for more! Excellent facilities, warm and friendly hospitality. Incredible stars and quietness. 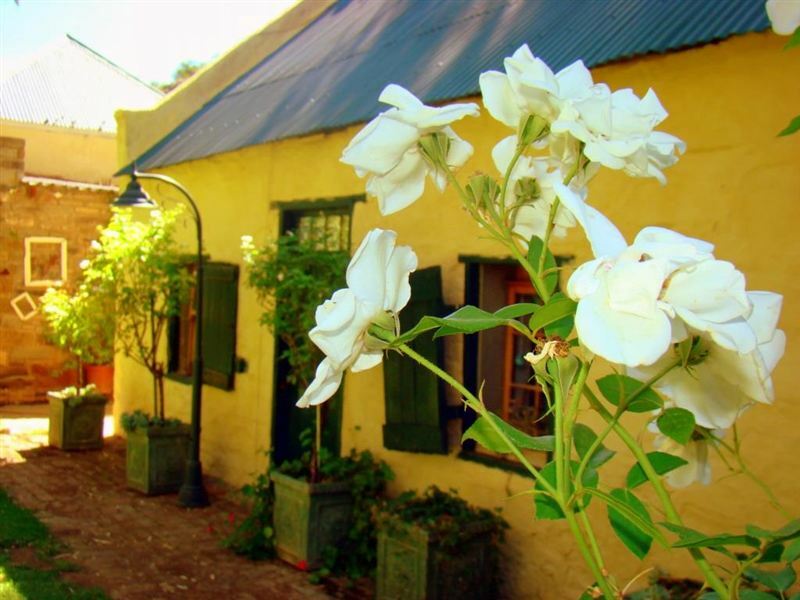 Probably the brightest facet of the "Jewel of the Karoo". Looking forward to our next visit." "We enjoyed our stay very much. Ansie and Johan went over and above to make us feel at home. After a long trip a dip in the pool, a braai and a good night&apos;s rest was all we needed. Highly recommended! We will return next time for a longer stay." "They have two pet Meerkats!" "Do I need to say more? They have two pet Meerkats! Great remote place, lovely owners. Highly recommended." 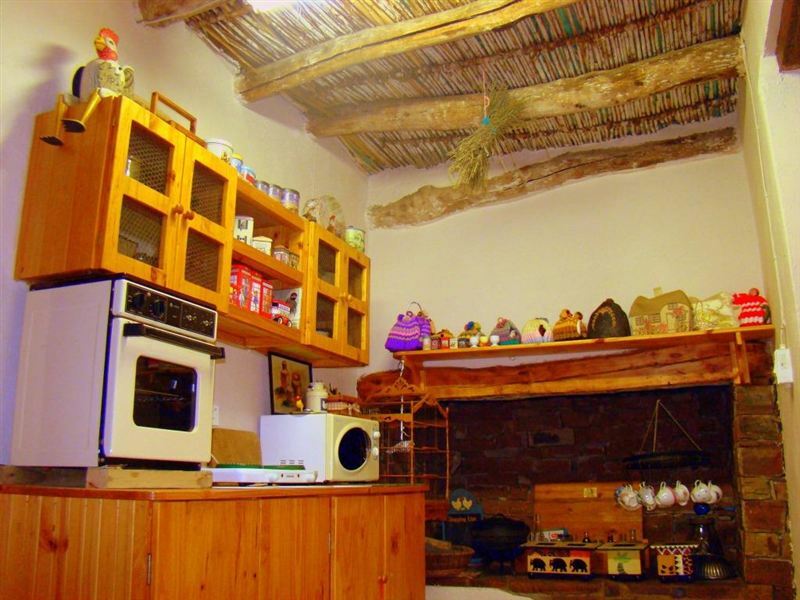 "Wonderful Karoo hospitality and a little boys&apos; paradise"
"We happened to stay at Schoemans cottage during the coldest week in the last 30 years so experienced frozen pipes in the morning. It was rather cold in and out but I must say that the hosts definitely tried to keep us warm as best they could with sherry one evening and an extra heater for our room. Johan was so friendly and hospitable and our boys loved him. the kids loved playing with the meerkats and cats. 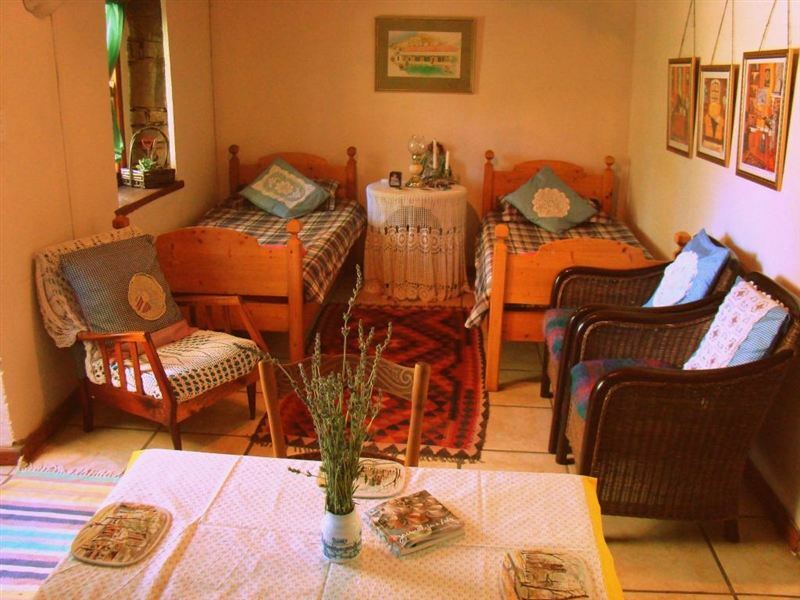 The cottage is very cute and has all that is needed to self-cater. 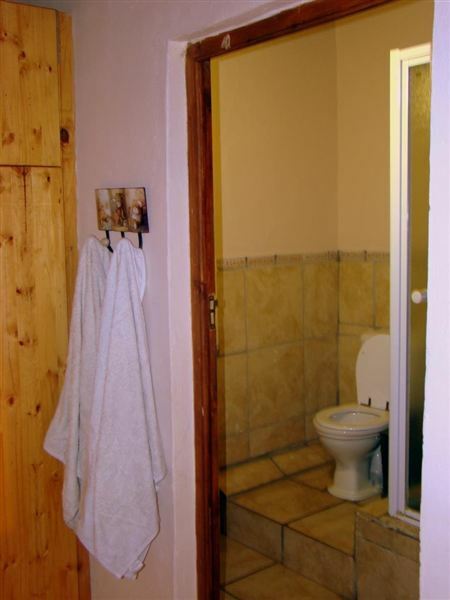 The property is vast and there is a great hike to the top of the mountain behind the cottage with stunning views. If you go in winter, bring very warm clothes just to be safe." "Excellent overnight stay after a long day on the road. The house, atmosphere, setting and hospitality was outstanding and we would recommend it to everyone! We will definitely stay longer next time!" 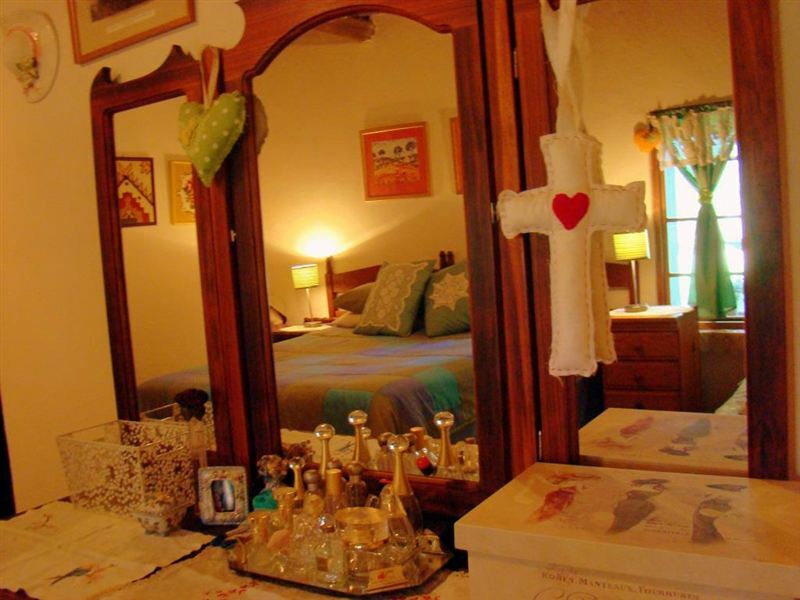 "An amazing place tucked away in the mountains with beautiful views of the surrounds as well as the starry night sky like we never see in Joburg. 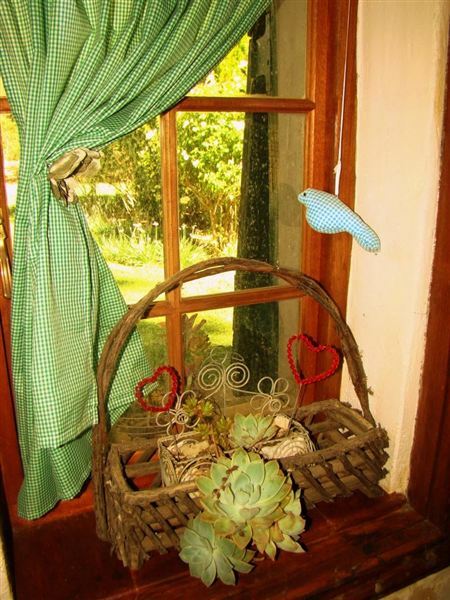 The cottage was beautifully set up and the buildings were all so quaint. My little boys loved running around the farmyard and seeing different animals. Wish we could have stayed more than our one night stopover." "The house and farm were a special treat in our long trip back home! Our hosts were very kind, thank you. Just a warning: the white cat loves sandwiches with cream cheese - do not leave any about. :-D"